Take a stroll along the Victorian boardwalk and take a step back in time. Take in the sights and sounds and you'll be amazed at what you find. The fun starts at 'Funtasia!' With all the latest video games and slot machines. The kids can while away the afternoon in a fantasy world of dungeons and dragons while adults can try their luck on some of the most up-to-date gambling machines in our adults only area. 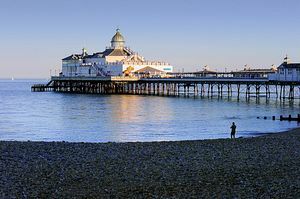 There is loads to do on the Pier which vary to all ages, why not visit the shops, with Cats Whiskers clothes shop, Pick n Mix Sweets and the Glass Studio. The Camera Obscura on the Pier was built in 1901 and has been a popular feature for many years. During the Second World War the camera was almost destroyed so that it didn't fall into enemy hands. You can now witness this fantastic original 360 degrees Victorian projector in all its former glory. 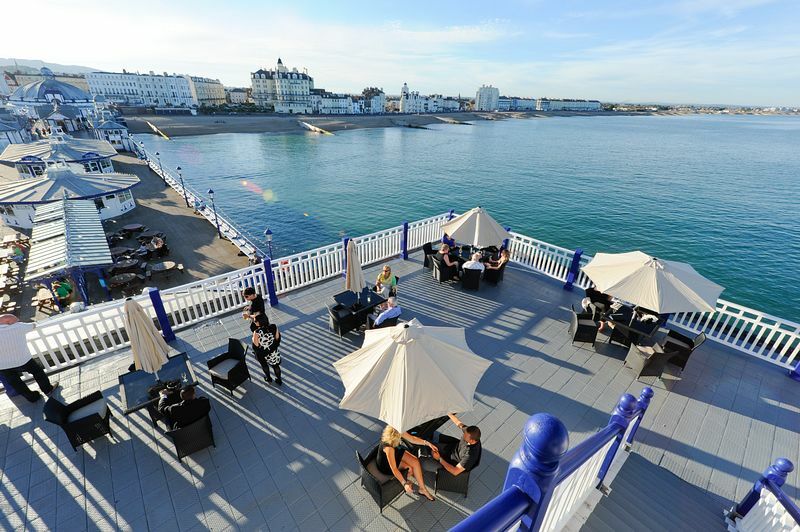 The development of the Ocean Suite at Eastbourne Pier has created one of the most spectacular private hire venues on the south coast. The Ocean Suite is reached via stairs up to a private traditional terrace area which offers unbeatable 360� sea views. The suite can hold up to 250 visitors in this unique venue. Visitors can enjoy the comfortable surroundings and state of the art facilities in the suite and then walk out onto the roof terrace and private sun deck, complete with mini bar to take in the beautiful Sussex coastline. As you arrive into the Ocean Suite the sense of space and light is amazing. The suite is glass to three sides and bathed in natural light which gives a spectacular feeling of being on board a luxury boat. The room itself has been given a cool finish of light creams and jet black which compliment the champagne bar decor running almost the full length of the back wall. The striking lighting gives a crisp feel to the whole room which is a complete contrast with the blue of the ocean surrounding the suite. The Ocean Suite offers unrivalled fine dining options through RED Anywhere who will manage all catering on site, headed up by Daniel Clarke (Master Chef of Great Britain). 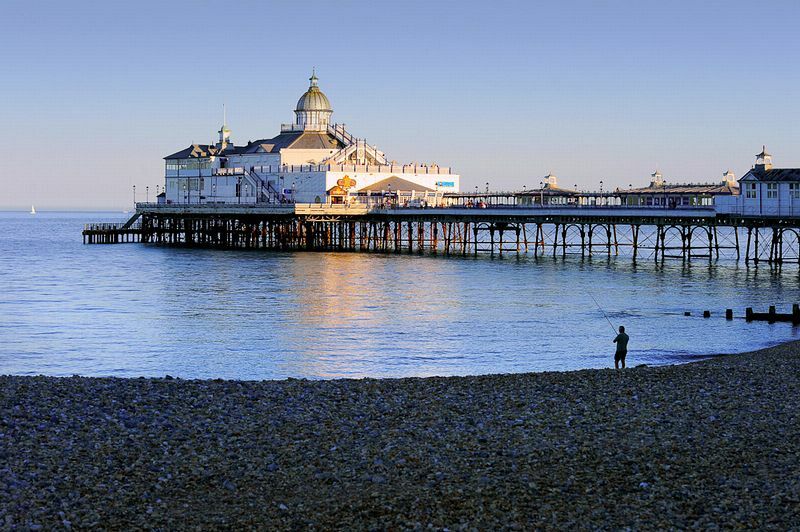 Eastbourne Pier is a 5 minute walk from the town centre, and a 10 minute walk from Eastbourne train station.